I t goes without saying that there are many different kinds of people in the world today. Different colors, nationalities, interests, backgrounds, life-experiences, problems, and physical appearances make up the fabric of today’s society. With that being said, our world has labeled a person based on characteristics like those above which has led to a hierarchy where some are perceived as more desirable than others. The end result of this errant classification is a people that are pushed to the fringes of society simply because they are “not good enough” for some. 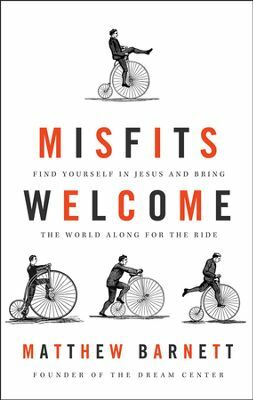 In his new book, “Misfits Welcome; Find Yourself is Jesus and Bring the World Along for the Ride”, Matthew Barnett shares the stories of this group of people. Barnett is the pastor of Angelus Temple and the Dream Center in Los Angeles, California. He refers to this group of marginalized people as “misfits” as they don’t seem to “fit” anywhere into the mainstream of society. Barnett begins with a question that sets the stage for the book. He writes, “Have you ever felt like a misfit? Just saying the word misfit seems to strike a nerve. The truth is, in many ways, we all feel like misfits. We just don’t fit into the pattern and flow of life. But that’s where things get interesting. In fact, the unknown, the things unseen, is where miracles happen.” This book describes the life of Matthew Barnett, son a megachurch pastor in Phoenix who makes a move to the Skid Row neighborhood of Los Angeles and the events, people, and experiences that follow. His book is full of stories of how Angelus Temple and the Dream Center embraced and welcomed the kinds of people the world would have happily thrown aside. The “misfits” include prostitutes, gang members, drug addicts, drug dealers, runaways, alcoholics, and the homeless. Throughout the book Barnett continually emphasizes the fact God has called us to seek out, love, and care for the hurting, confused, and marginalized. He shares that most often people just simply want a second chance at life and to be valued as humans. 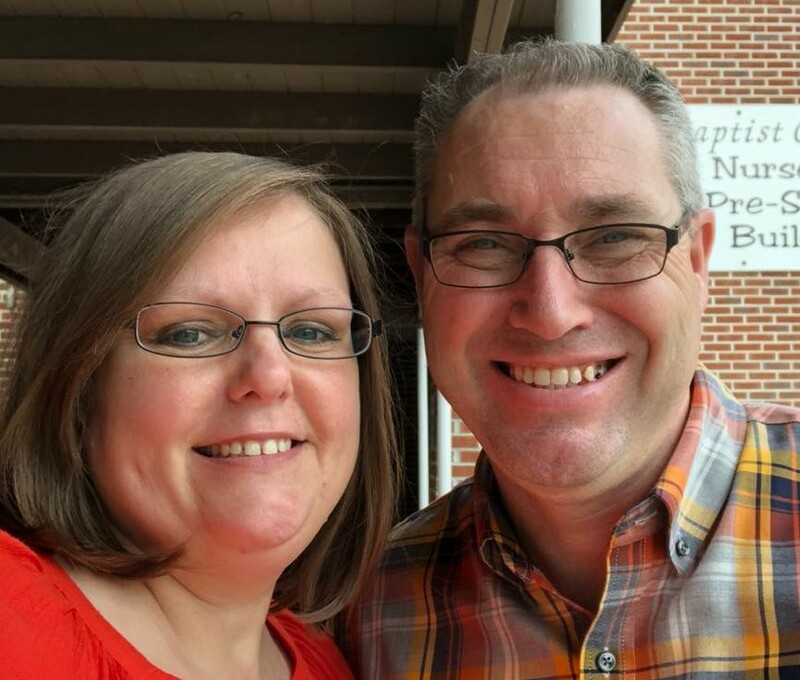 This love and redemption can be seen in the fact that the great majority of his church staff include those who were once involved in the Dream Center’s various recovery programs. Misfits Welcome is an encouraging book. It is a challenge, a dare, a call to reach out and love the hurting, the misunderstood, and the castaway. While not every church can be involved in the vast array of ministries that the Dream Center offers, Barnett challenge the reader to simply love those you can. Scattered throughout the book are testimonies of those who were helped and now are involved in helping others. The book does not provide the “how to” of social and recovery ministry. It does however clearly articulate the “why”. This book challenged me as a pastor and I recommend it without reservation.